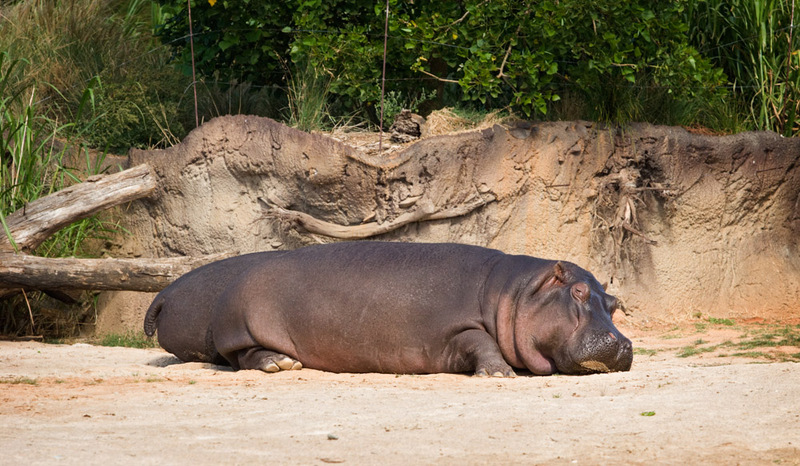 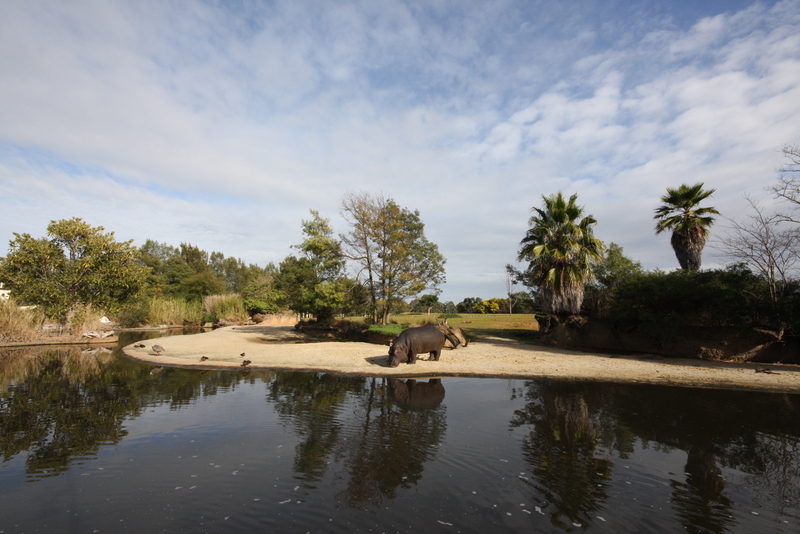 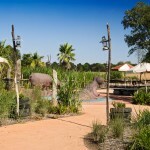 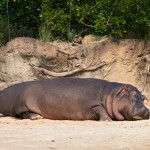 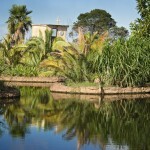 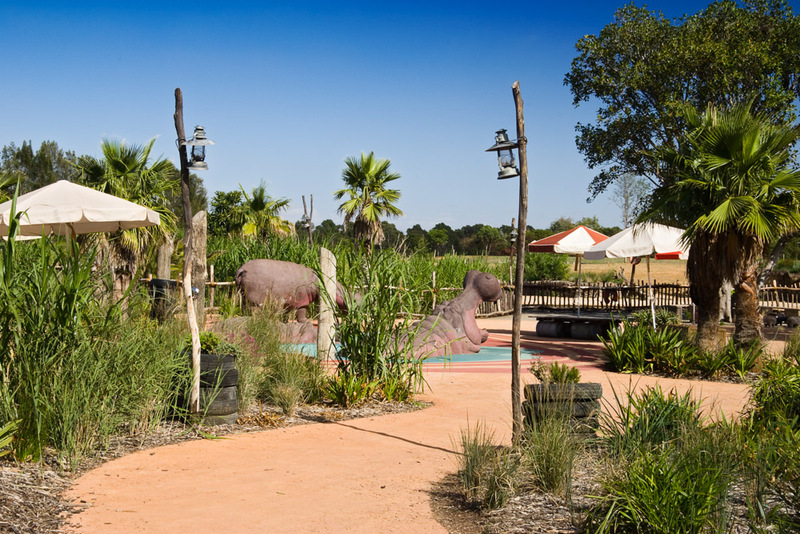 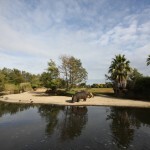 The Hippopotamus Marsh Exhibit offers the unique visitor experience of Hippos dwelling in a landscape of open, interconnected water bodies, manipulated to resemble the flood plain of the Okavango delta of Botswana. 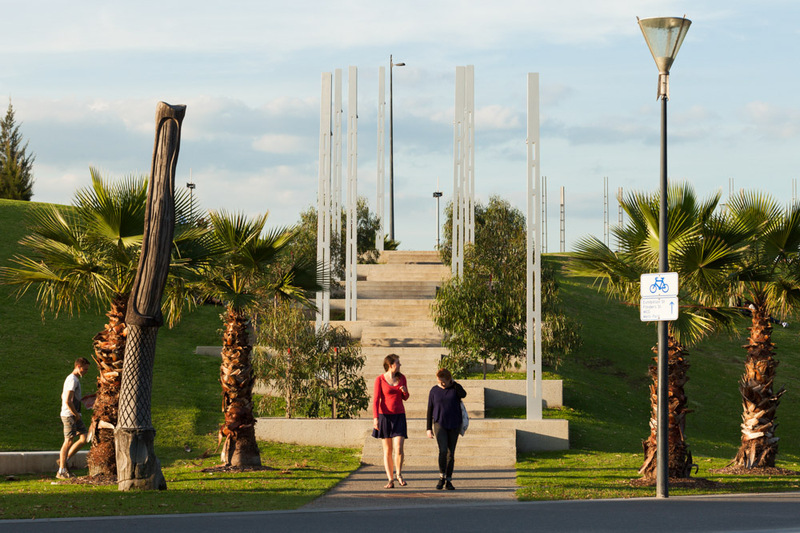 Urban Initiatives’ design challenge was to translate the biological model for the filtration system into a workable landscape system, one linked to the existing site hydrology and achievable on the Werribee site. 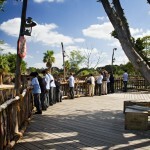 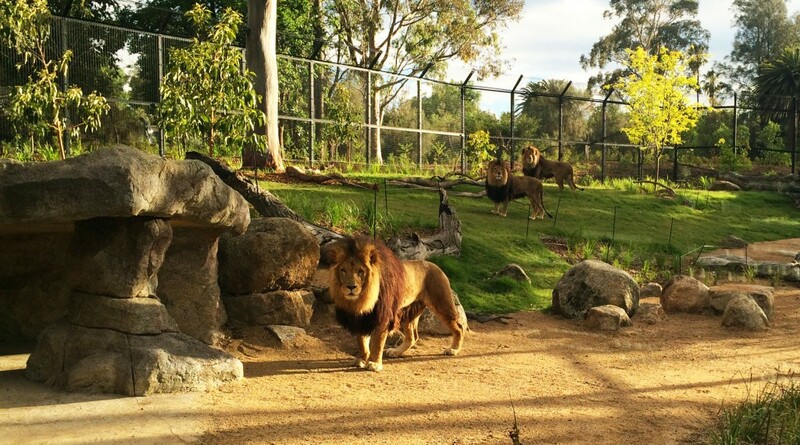 At the same time the exhibit had to approximate a specific natural habitat and provide a compelling visitor experience. 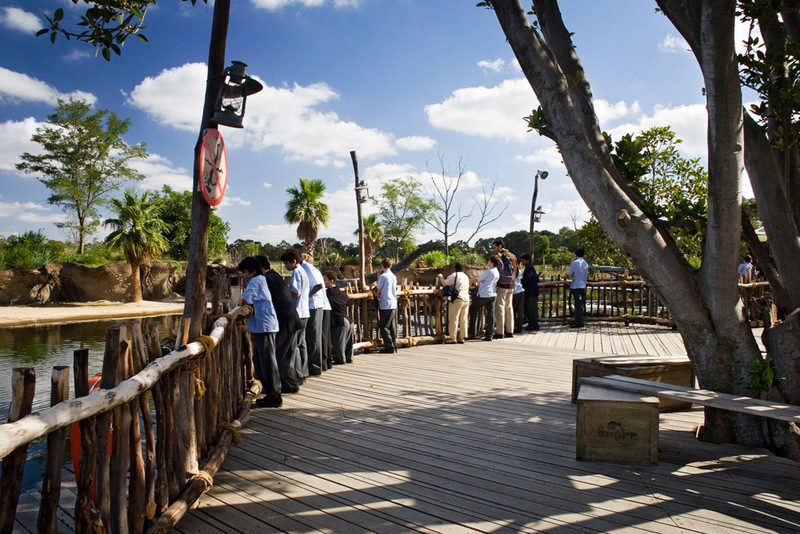 The exhibit reflects a new approach in zoological design, one that merges design, engineering and constructed ecology. 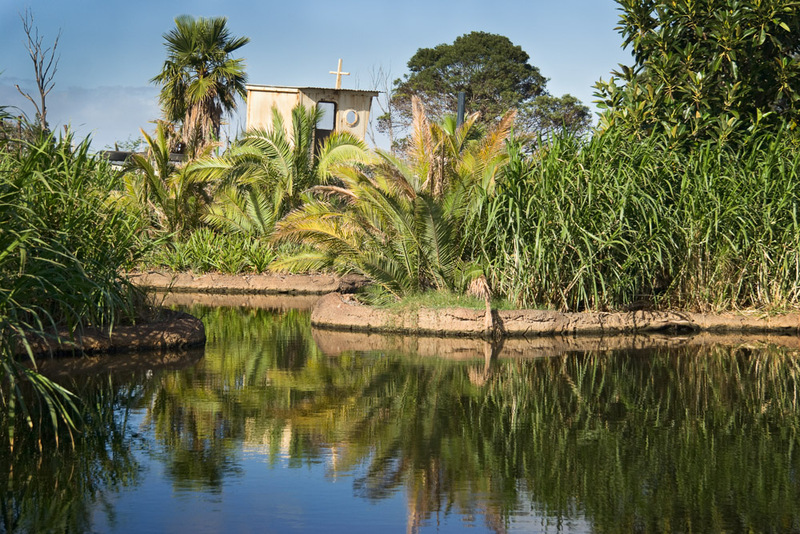 The water in the three Hippo ponds is filtered through the wetland system to remove suspended solids, trap and remove organisms and decrease overall nutrient levels. 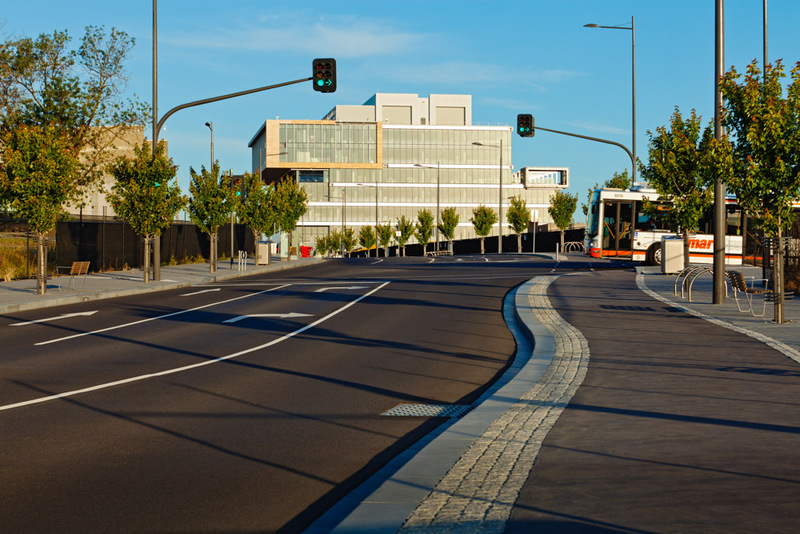 The system’s total capacity is approximately 4.5 million litres.